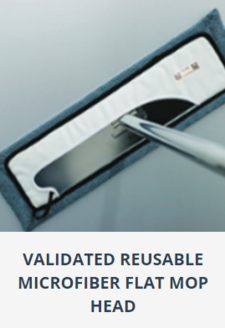 Personal protective equipment is the first line of defense against exposure to Hazardous Drugs and the most cost effective means to protect employees. 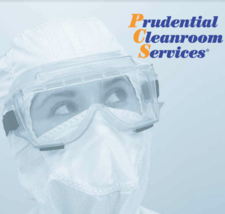 Prudential Cleanroom Services' garments also protect the product from the employees. 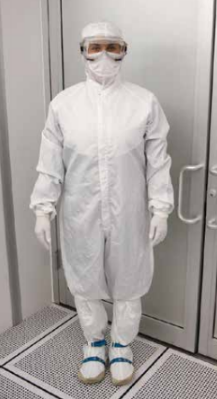 Humans are one of the largest contamination contributors to any cleanroom environment unless they are gowned correctly.